At Oak Valley Appliance we take great pride in providing the area’s leading appliance repair service. Our technicians are factory trained & authorized to ensure you receive service from a qualified technician who knows your appliances inside and out. We’re proud to service areas in and around Tehachapi, CA, including Ridgecrest, Mojave, California City, and more. Family Owned & Operated Since 1979! Since 1979, we’ve taken great pride in everything we do. 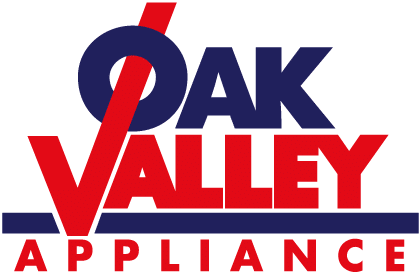 From providing superior appliance repair service to selling high-quality appliance repair parts, you can rely on Oak Valley Appliance for all your appliance repair needs. We service all major refrigerator repair problems. If your refrigerator won’t cool, your ice maker isn’t making ice, or your freezer is frosted over, we have the expertise to fix it fast. We fix all major residential cooking appliances including ranges, ovens, cooktops, and stoves. Our technicians have expertise on gas, electric, dual-fuel, and induction appliances. Nothing disrupts your week quite like a broken washer or dryer. Our technicians are trained on all major washer & dryers brands. Oak Valley Appliance technicians are local, so you’ll receive the type of appliance service you’d expect from a neighbor. 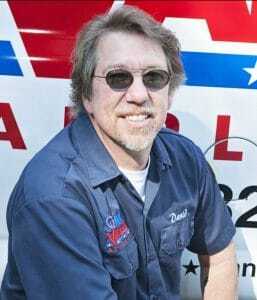 Each appliance repair technician is backed by the Oak Valley Appliance commitment to deliver superior service. Full Repair Warranty: Our technicians guarantee their work for the minimum of 90-days on labor and 1-year on parts. 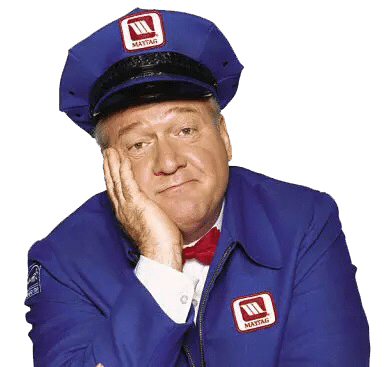 Superior Service with a Smile. Oak Valley Appliance is committed to delivering the best appliance repair service available. From our friendly customer service reps to our knowledgeable technicians, we guarantee to treat you as our top priority. Fast Service Guarantee: We prescreen all service calls prior to your appointment. You can expect your technician to show up on time with the right tools, equipment, and knowledge to fix it fast. Part Installs Are Our Priority: If we don’t have the part needed to fix your appliance on the first trip, we promise to make the part installation our top priority. We install parts within 24-48 hours when supplies are available. We respect your space: You’ll never have to clean up after an Oak Valley Appliance technician. Our motto is to leave the workspace cleaner than when we arrived. We Are Here For All Your Appliance Needs! Oak Valley Appliance’s factory authorized status is part of our dedication to you to provide superior service. Our technicians are expertly trained to provide the best Whirlpool appliance repair and beyond. We stay up-to-date with all the latest technology. 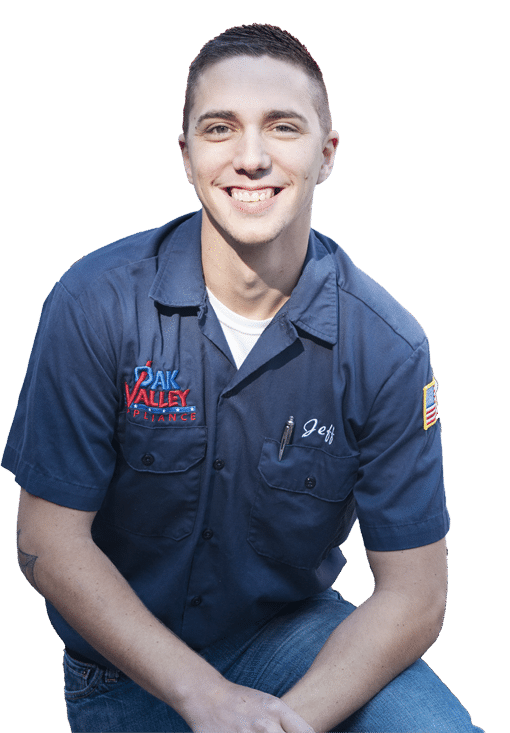 No matter what appliance type or brand you own, call the experts at Oak Valley for all of your appliance repair Ridgecrest, Tehachapi, Palmdale, or Lancaster needs. We’re ready to help you get your life back on track today!